New York-based producer group Take A Daytrip have just unveiled a new single with UK golden boy Octavian as they gearing up to release a new EP titled Take A Daytrip vs. London, a collaborative project with multiple artists from the Brit scene. The new cut, titled “Stressed” is a hot take crossing both trap and grime as the South London rapper flexes with his unmistakable flow over a catchy, 808-driven beat, heavy with the ad libs and the potential to be a fierce head bop tune. Denzel Baptiste and David Biral, the duo behind the moniker, are following up on their major 2018 which saw them collaborate with some of the hottest artists including notably Sheck Wes on the smash “Mo Bamba“. 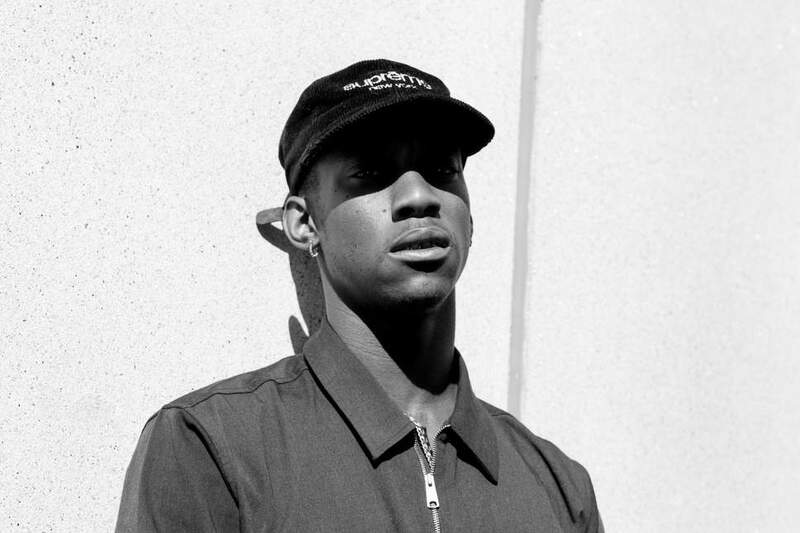 Meanwhile, this is the first taste of new music from Octavian. Recently crowned the winner of the BBC Sound of 2019 poll, the young rapper is gearing up for his European tour kicking off next month in Paris with a huge show at the Kentish Town Forum on February 28.